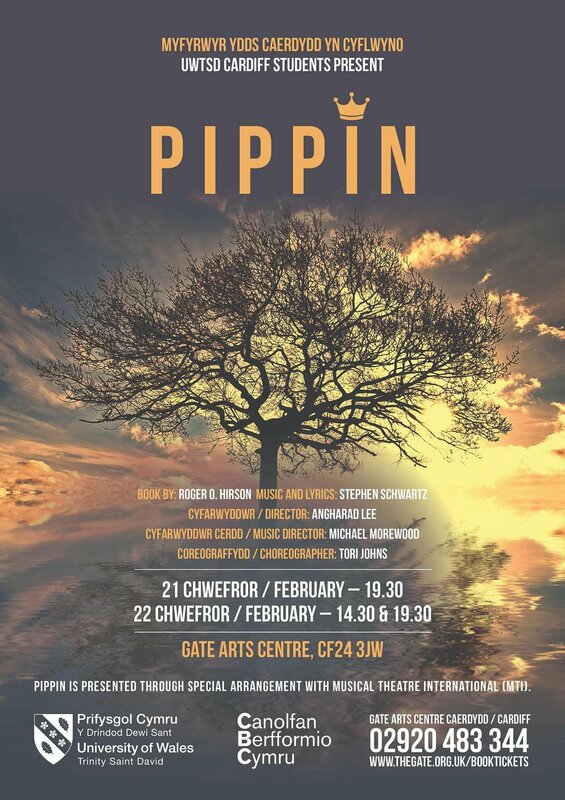 Delighted to be directing Pippin at the moment. 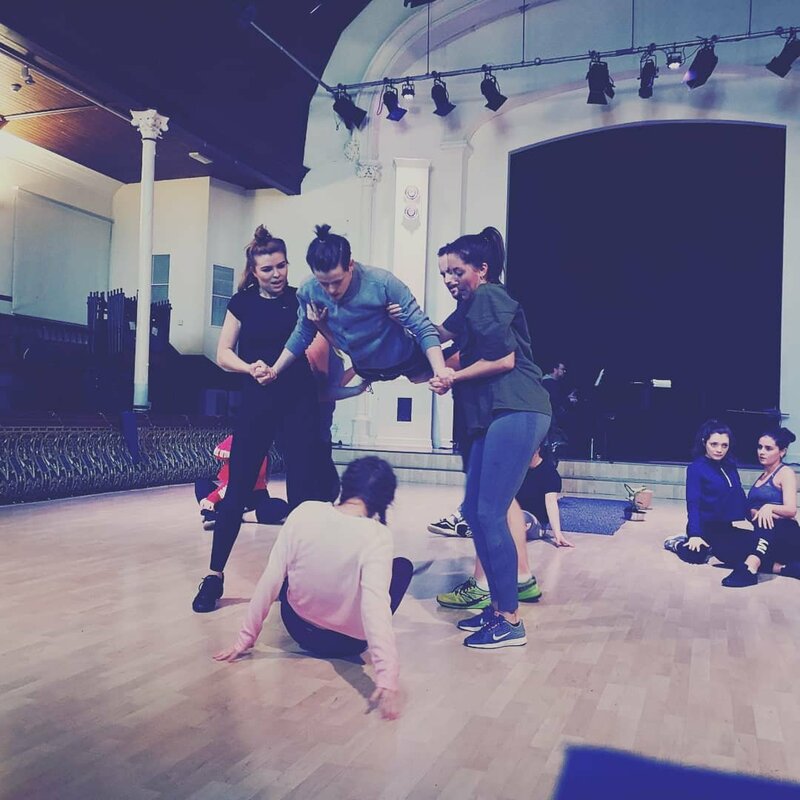 It’s a lovely challenge for this lovely cast as we lift some of Fossey’s original choreography at times giving them a fabulous flavour of his genius. 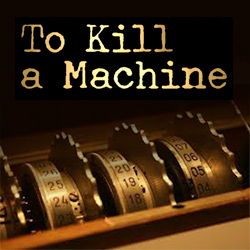 You can catch the show on Feb 21st and 22nd at The Gate, Cardiff. Come and support these talented young actors. 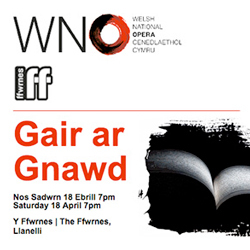 So great to see Wales gaining confidence in training the young musical theatre performers of the future again.